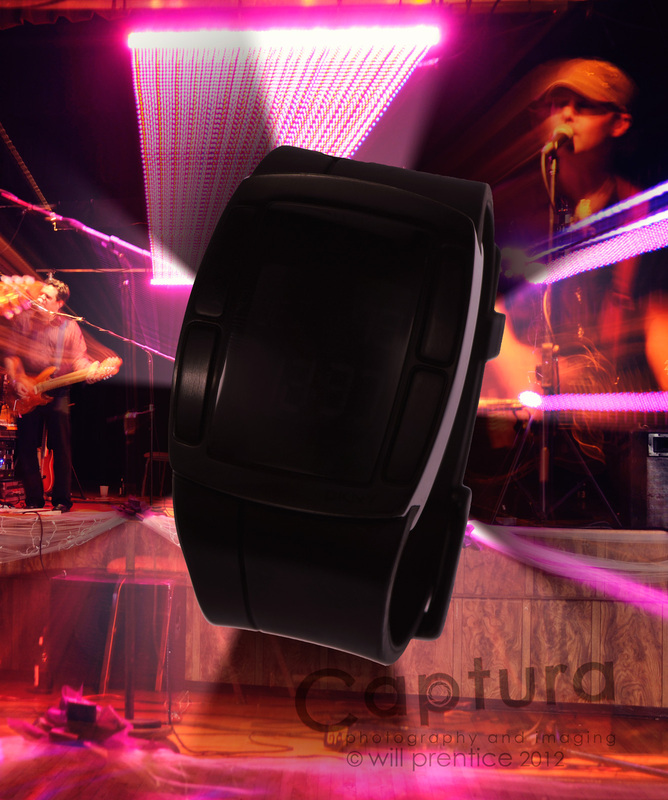 As a photographer, I understand what you are saying but as a prospective buyer, I find image 1 as a more effective photo of the wrist watch compared to the four photos shot by Coptura. 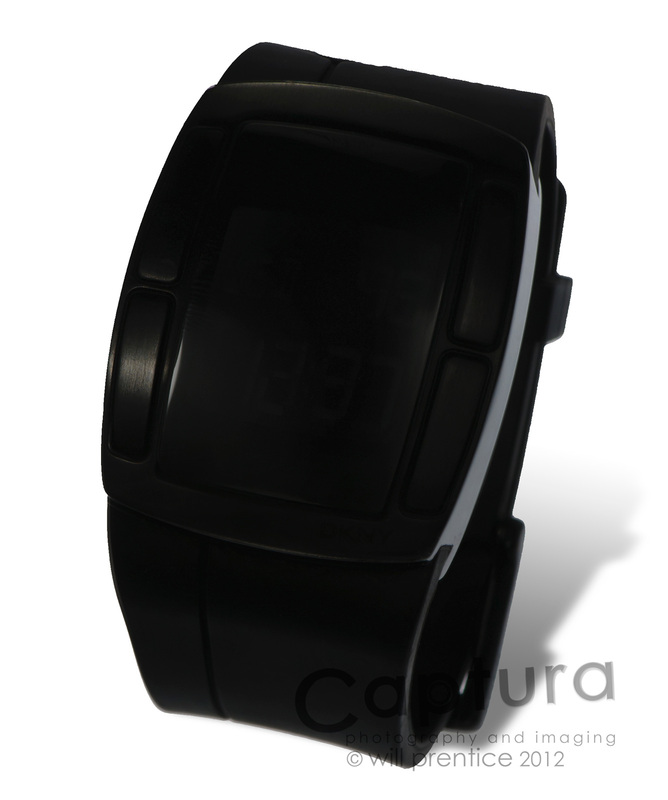 Image 2 does not tell me if it is a wrist watch or a heart/pulse monitor. It does not show the time. 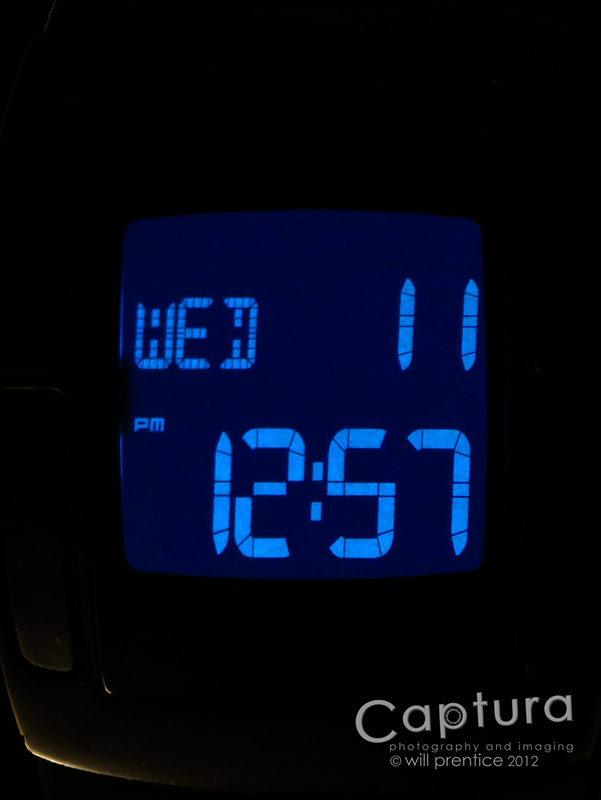 Image 3 shows the time but it is a close-up shot. It looks more like desk alarm clock than a wrist watch. Image 4, again does not show the time. It could be a heart/pulse monitor. Image 5 is too busy. It is confusing. What are you selling? 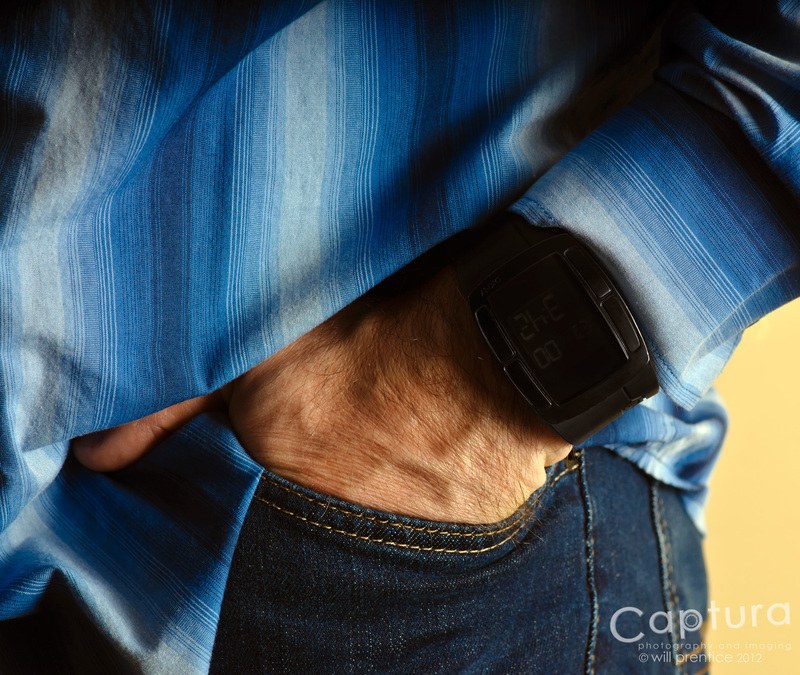 The wrist watch or the shirt? or the pants? Product photography is more than lighting and background. It must be simple and easily understood. I hate to say it, but I have to be honest. Image 1 is the winner!! Coptura has good photography but needs a better understanding of effective product presentation. Thanks, Mario. I appreciate your feedback. One of the great things about photography is how we approach and interpret each subject in our own way. Of course, corporate jobs are usually directed by someone else. I’ve found that a combination of some of the images above would all be used in one layout for a client. 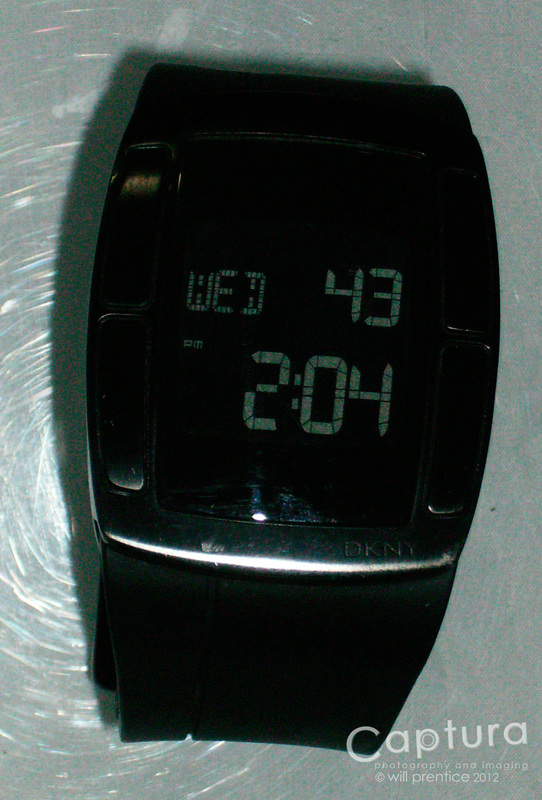 And one of the charms of this particular watch – it doesn’t clearly show the time until you press the light button. Thanks – hope it helps. My intent was for other photographers to use this info when talking to clients. I think we’ve all seen the “portfolio” of iPhone product images some businesses are using on the web.